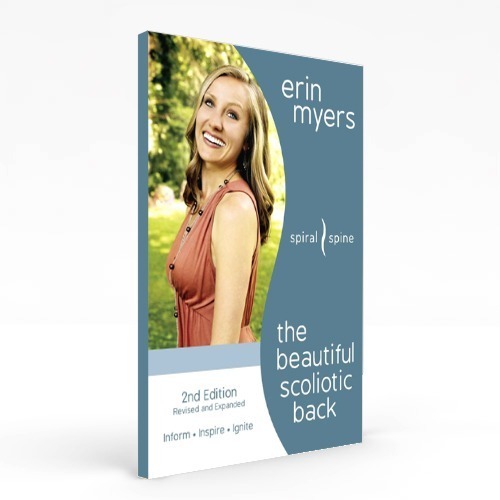 If you’ve been reading the blog regularly, you’ve probably read my Analyzing Scoliosis series. You may not know that the series is part of a larger book, which I have been working on for a long time. Today, I’m excited to announce that the book, Analyzing Scoliosis, is not only available, but is also the #1 new release in the Pilates category on Amazon! The book’s online reviews have truly humbled me as I recall the years that I struggled with mounds of scoliosis research and contemplated ways to interpret this information using Pilates equipment and movement. I have poured eight years of blood, sweat, and tears into this book, and I pray it will richly bless the Pilates and scoliosis community. 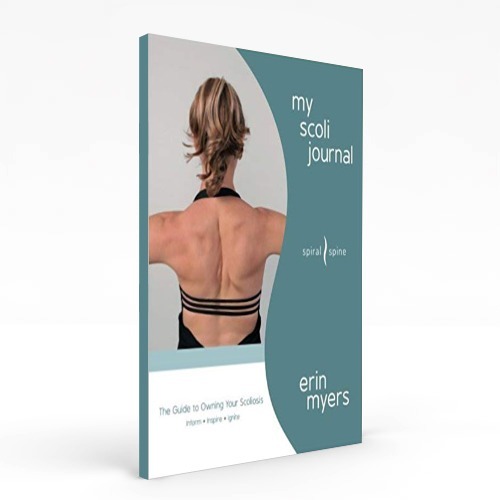 If you’re a Pilates instructor or movement professional, I urge you to explore this book as it will teach you to apply movement principles to benefit your clients with scoliosis. 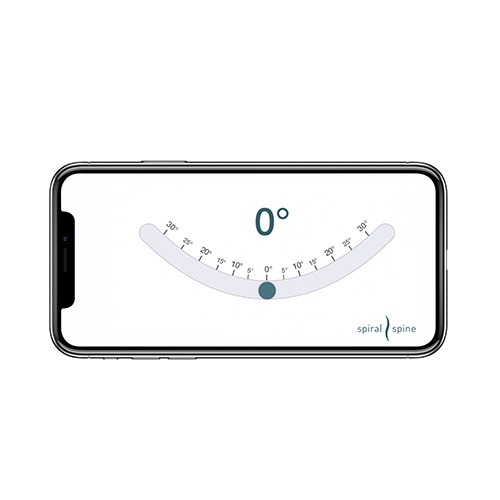 These principles are backed by medical research and over a decade of my own personal work, helping you provide expert instruction and relief to your scoliotic clients. 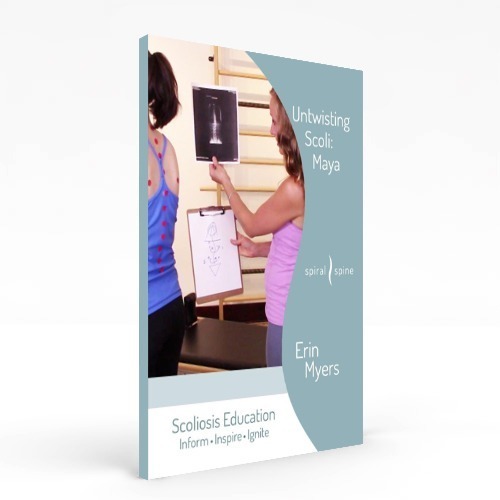 If you are a parent of a child with scoliosis or have scoliosis yourself, this easy-to-read book will open up a world of information on ways that scoliosis can affect the body and help you understand the movement principles and exercises that your instructor can provide. 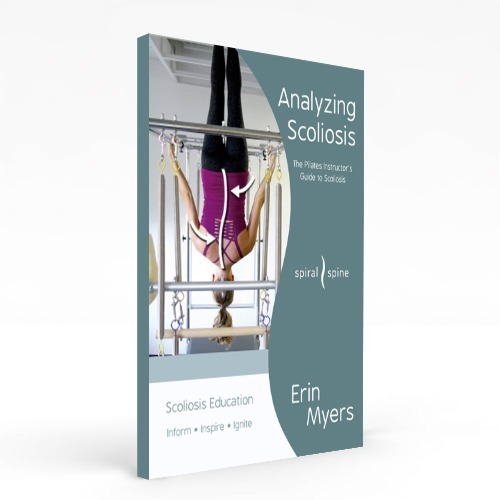 Have you read Analyzing Scoliosis yet? Please let me know your thoughts or any questions it raised for you.